Wow! The end of April sure snuck up on me! I made a whoppin’ SIX blocks this month! I hope you all did better than I did. I finally managed to make a second block for The Splendid Sampler. I’m a tidget behind, but since I’m not making every block, I’m not as behind as I could be. I’m also behind on my exchange blocks for guild, but I got this one done for Janet. It’s from a free pattern by Pat Sloan called Scrap Happy Star. You can get the free pattern on her web site. I made this block for Cindy. If you’re interested in the pattern, you can read more about that HERE. I finished the block for my mug rug, and I’ll tell you all about it tomorrow. And we had a community service sew day for guild, and I made 2 and 1/2 quilt tops for the nursing home, so I’m counting two blocks for those, since it was just sewing squares together and they aren’t very large. As a group, we made 25 lap quilts for wheelchairs that day! Now it’s your turn! How many blocks did you get done in April? Leave a comment and let me know your new totals, and I’ll try to find time to keep the Project page updated. For May, we’re again adding 30 blocks to our total, for a year-to-date number of 140. Some of you are way past that, so you can cruise. It’s getting to be gardening time, so the sewing might slow down for some of you! 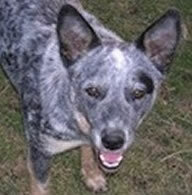 The prize winner for March is: Deanna! Happy stitching to all of us in May! I had a way quieter month this time. I made 15 simple blocks (some 16 patches and some framed novelties) for one quilt, and assembled them. For a second quilt I cut and sewed a load of 5inch squares together into a stacked design, the equivalent of about 12x 9 patches plus a border. So, I will call that 27 blocks. Well, you beat me. I made one (1). It was for Barbara Brackman’s Westerning Women BOM. I made seven blocks this month. That’s the most in a month so far. 137 blocks for April. 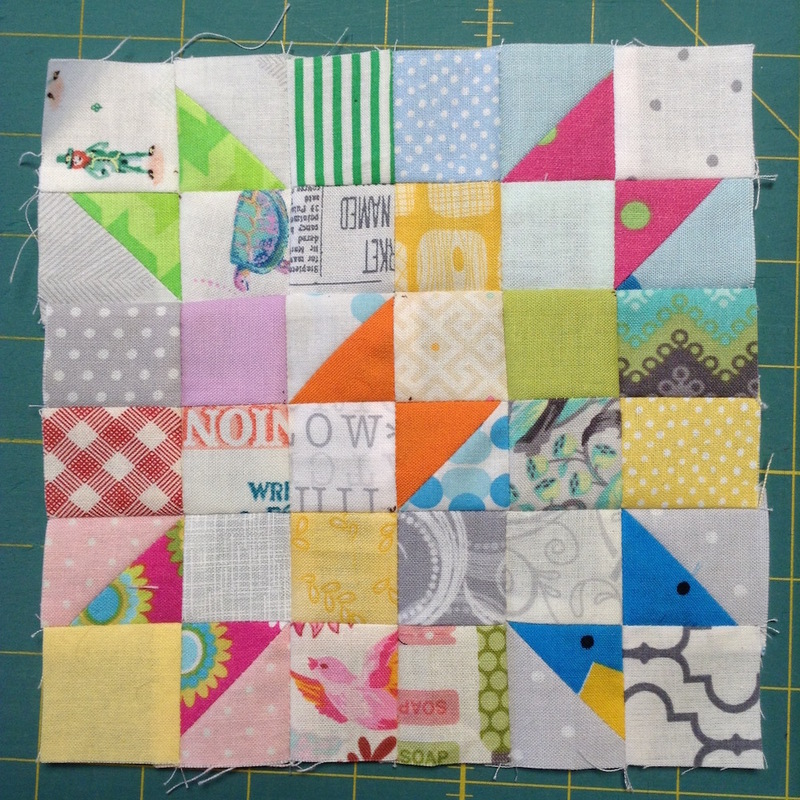 I’m getting a lot of scraps sewed into blocks. That helps with the count. 101 blocks for me for April. Like Bec above I am doing lots of scrap blocks. 103 for me! DesertskyQuilts Congratulations to Deanna! Your blocks may be few, but they are wonderful. That’s important, too! My April block count is 84. I have 60 done for the month of April. For a year to date total of 307. 35 from the Raggedy Ann and Andy Quilt. I made 30 blocks in April, bringing my year total up to 132. I had my second best month so far this year making 34 blocks. I am making my first paper pieced quilt for a daughter. It’s been a slow learning process. April was a busy month learning how to free motion quilt on a Juki. Ended up with 12 blocks making a total of 211 for the year. Oooo…lucky me! I love prizes. April was a good month for me: 39 blocks. That brings the total to 160 for the year so far. 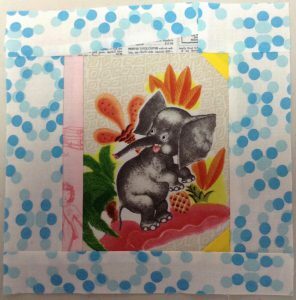 I am making some of the Splendid Sampler blocks, too, but not all. Just ones I find interesting. To make up for it I make two of each in different colors. I am pretty sure there will be enough to make a good size quilt when I am done. Thanks for all you do. Your blocks are beautiful! It was another month of zero for me. I made a total of 82 blocks this month. That brings me to 421 for the year. I made 444 blocks this month. I have had a LOT of extra time available to sew and have used up most of the scraps that other women have gifted to me. I have been working on that goal for about 6 weeks now. I made and finished 20. All I have to do now is trim and put the binding. 23 blocks for me. I have a hard time figuring out how to “count” miniature blocks, though. And my year-to-date total is 277 – I managed to keep track of some of them on my calendar, even if not on the blog. My April looked a lot like yours 🙁 I did manage to make a total of 19 blocks for a new total of 198. I read more than sewed in April. I only got 6 blocks done…….but I read three books, averaging 60 pages a day! 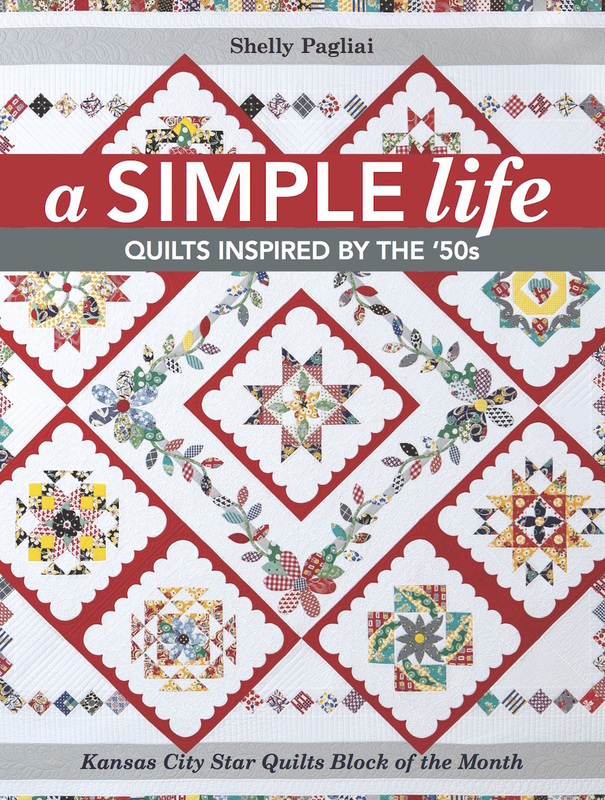 25 blocks for me in April–I was busy quilting and finishing quilts rather than making blocks–4 projects finished in April (2 quilts, 1 table topper, and 1 pillow). I managed to sew 0 blocks for April. Yes, you read that right ZERO blocks….lol. What I DID manage to do is get my friendship braids (from March) all put together into an actual quilt top. THAT was much harder than expected. May is looking up though as I have already almost finished 20 blocks (just need pressing and squaring). 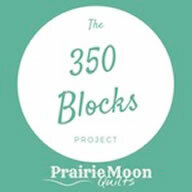 I am managing to meet the goal each month, I made 33 blocks for a total of 301 blocks. I have been making beads of courage bags so I haven’t had much extra time to make blocks. was sick at the beginning of April so I didn’t get too much sewing done and my in-laws have been here since April 25. They leave on May 7. It’s been a LONG week so far! 🙂 I completed 22 blocks. Since January 1, I’d been doing well sewing a little everyday, but an unexpected family emergency brought that to a halt at the end of March. I didn’t get much sewing in for about 3 weeks, but I’m back at it. Thanks Shelly! Have fun at Arrow Rock. I’m hoping to go next year. 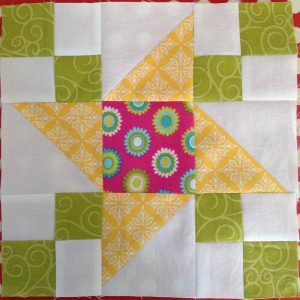 I made 14 blocks for April. I got 34 blocks completed. Nearly all in the last week of the month. This was not a banner month for me either…22 blocks. Glad I was a bit ahead and will try to make some extras for May. I may actually reach my goal this year! I made 71 new blocks for a total of 220. In finishing the signature quilt I made 22 blocks and then managed to make 7 Splendid Sampler blocks, so that’s 29 for me for April. I got 34 blocks done for April. That should bring my total so far to 198 blocks. Love all your blocks,very pretty. Have a great day! I made 71 blocks last month. 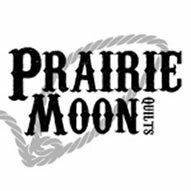 This month I will probably not make very many as I have lots of quilts to bind. 44 blocks which mad a Quilt of Valor top and a matching presentation tote bag.. I had 42 blocks last month. Oh, I did much better than you. I pieced 13 blocks and 4 pieced borders for a grand total of 17. I have 30 blocks this month. I am late reporting But I think it’s better than last month I don’t know that I reported it at all. my April tally is 43 blocks and a new baby! Half way through the month of May and I realized I never gave a count for April, hopefully this isn’t indicative of how the summer will be…way too busy. I managed to complete 13 blocks in April.